To succeed he must find his courage and survive a treacherous journey across the sea. Arken Freeth has always wanted to prove himself worthy of his king's appointment by becoming an officer in the Lantish Sea Service. Now the only thing standing in his way is his apprenticeship SeaJourney. 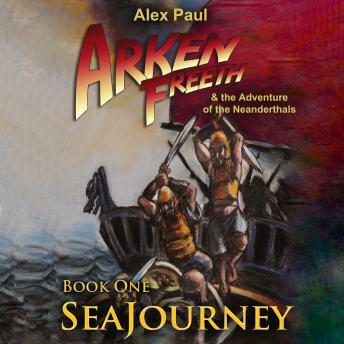 But a peaceful training mission soon turns into a deadly struggle for survival as Arken's fleet must come to the aid of a princess fleeing capture by Tookan pirates.